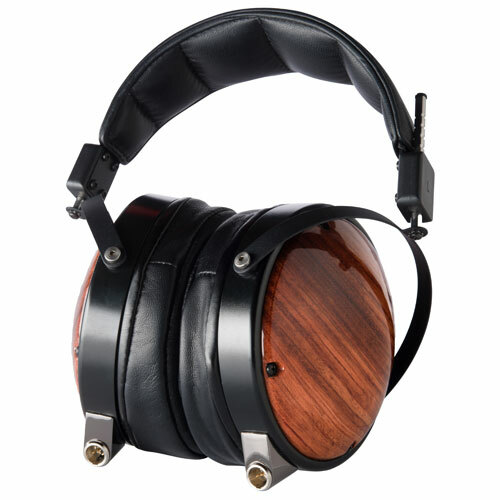 The Audeze LCD-XC offers all the benefits of the LCD planar magnetic technology but the closed-back design isolates you from ambient noise and prevents any sound from escaping the earcups. Fazor technology improves clarity, focus, and imaging. By placing waveguides just outside the magnet structures surrounding the diaphragm, sound is guided and managed to reduce interference and to improve both phase and impulse response. 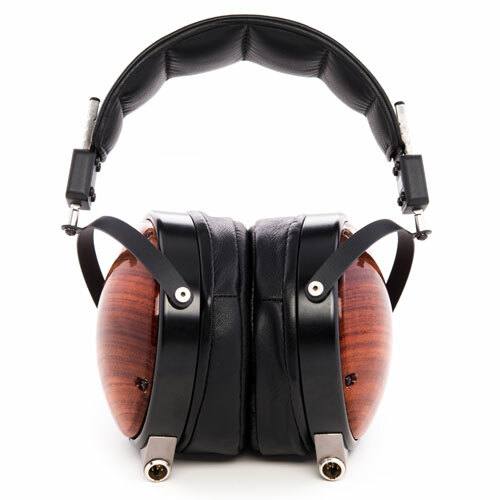 The LCD-XC is available with Zebrano lambskin leather or faux suede earpads. Cables for both 1/4" stereo and 4-pin XLR balanced connections are included.